Protecting your eyes never looked so good! From oversized Hollywood styles to metallic aviator designs, at H. Rubin Opticians we will help you find the style you need to shield your eyes from harmful UV rays while looking amazing. 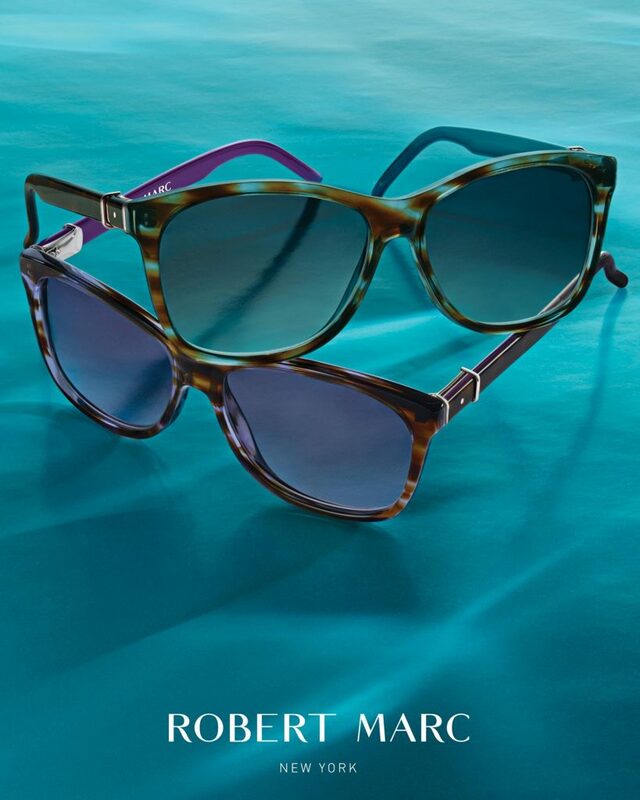 H. Rubin Opticians carries an exclusive collection of high-end sunglass frames, right here in Midland Park, NJ. Guard your eyes from the sun without compromising on exceptional style. NEED EYEGLASSES THAT FIT YOUR STYLE ? Delivering the vision correction you need in a second pair of glasses. Children spend a lot of time outdoors in direct sunlight. Sun protection is needed.